An offshore loading system providing dynamic positioning (DP) capabilities for tankers of opportunity. The HiLoad DP is a new generation generic offloading system combined with a flexible commercial model. The market’s most renowned technology, components and safety features have been put together in a vessel with unique functionality. The HiLoad DP is a cost effective, flexible and safe solution for offshore loading onto any conventional tanker (tankers of opportunity). 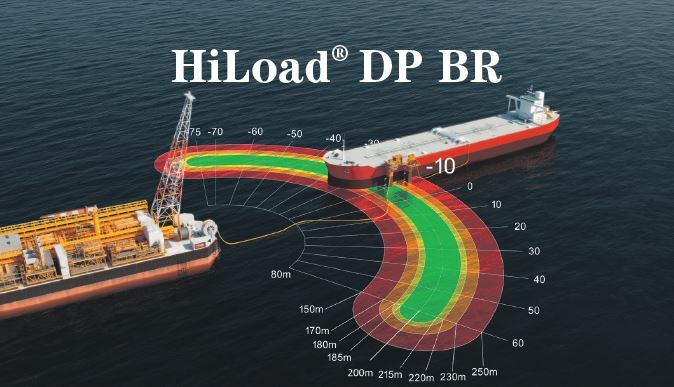 The HiLoad DP unit can connect to any type of tanker and keep it at a safe distance from the production unit during the loading operation, with no special requirements or equipment needed for the tankers. The HiLoad DP is fully self-provided with diesel engines and can easily be relocated. It is equipped with a DP 2+ compliant positioning system, and can operate the tanker during offloading without any assistance from other vessels such as tug boats and anchor handling vessels. The HiLoad DP vessel is classified by the DNV (Det Norske Veritas) and has received a new class notation: +1A1 R Mobile Offshore Support Unit DYNPOS-AUTR. 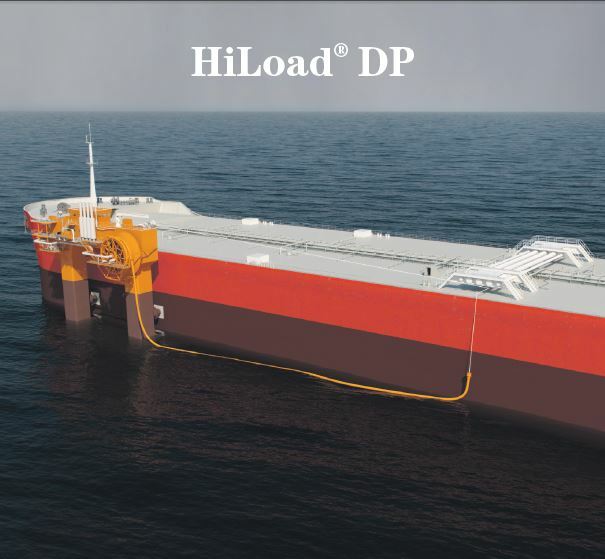 In addition to a fully redundant DP 2+ system, the HiLoad DP offers additional safety to loading operations in the form of quick disconnect options from the loading tanker as well as from the loading hose between the field installation and the HiLoad vessel. The onboard crew comprises of three people: Two DP operators and one marine engineer. The DP operators have visual contact with all critical areas of the operation at any given time, providing additional safety to a technically fully redundant system. 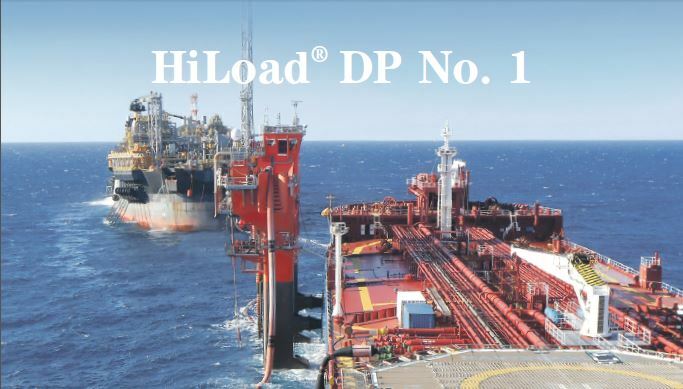 HiLoad DP offers a safe, reliable, efficient and flexible solution for offshore loading, particularly for deep water developments. Significant cost and NPV improvements compared with competing solutions. No CAPEX-requirements for the client as the HiLoad DP is offered on a lease structure. Strong position keeping capabilities secures high export regularity even in harsh environmental conditions. Customized contract lengths to accommodate clients’ real needs for offloading services. 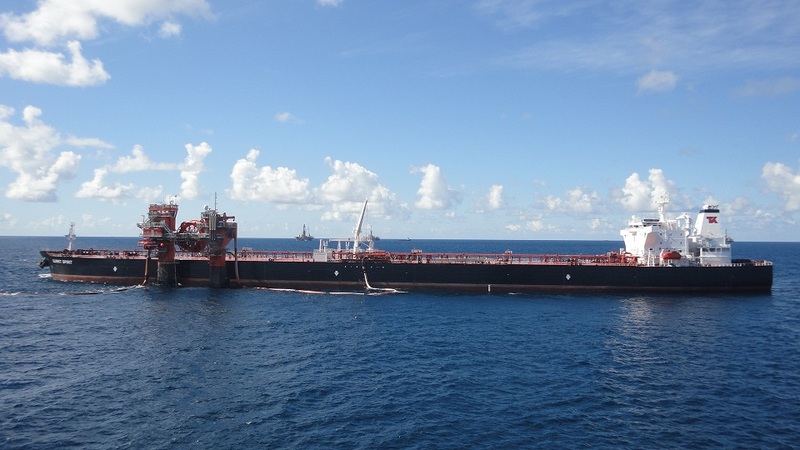 Competitive lease-rates due to the generic and flexible design of the HiLoad DP, which allows Remora to take residual value risk on the vessels. Offloading provided as an all-inclusive service. Ability to accommodate a significant portion of local manufacturing content if required or desired by clients. Provides safe distance from FPSO and other surface structures, hence reducing risk of collision compared to other solutions. No manual handling of heavy components. Proven safety and ESD systems. Full redundancy of all main systems and components. Proven, first-class technology and components used in design. 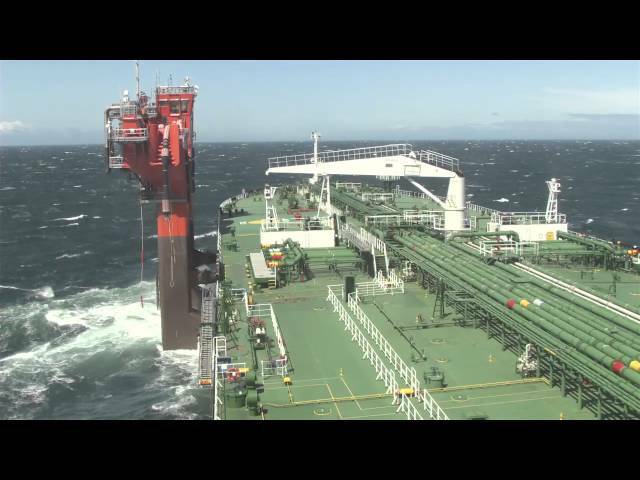 Connects to any tanker and keeps it on location during loading by use of Dynamic Positioning (DP) Class 2+ station keeping system. Independent of water depth – no mooring system. No modifications to FPSO or existing infrastructure required. No modifications or reinforcements required for the tankers. Completely self-provided, with onboard diesel engines and generators. No weather or daylight-only restrictions: the HiLoad DP can operate around the clock and safely connect to a tanker in waves up to nine meters. 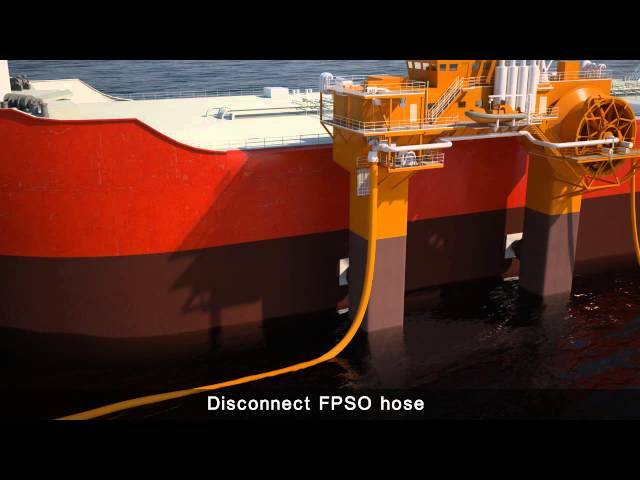 Parking on FPSO between loadings simplifies maintenance and personnel transfer to the tanker. DP operators stay onboard the HiLoad vessel during offloading. Easy to commission and decommission.